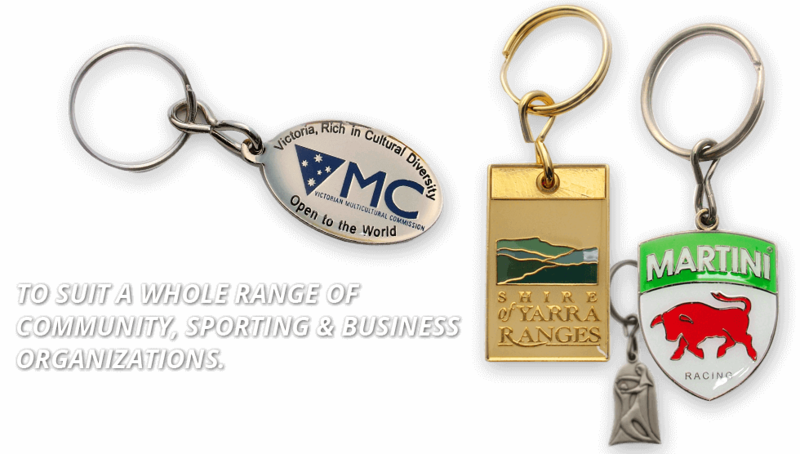 Are you looking for custom-made metal badges in Melbourne? Stop searching now! Just Badges is here to cater to all your requirements with its high-quality-yet-affordable services and provide you with utmost satisfaction and happiness. 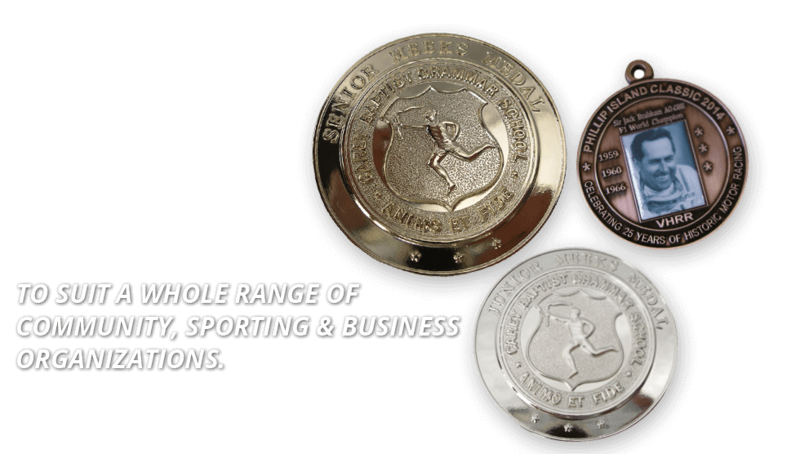 We manufacture premium-yet-pocket-friendly metal badges for all industries to help with their promotional activities and processes. Why Choose Us for Custom Made Badges? If you are wondering if we will be able to fulfil your requirements, then don’t worry. We take pride in stating that we have a track record of 100% satisfied customers; backed by their positive reviews and our attractive portfolio of designs. We can enhance your promotional activities with our amazing products and services; buy our custom-made metal badges now! If you have a budget constraint, then Just Badges professionals are your guys! 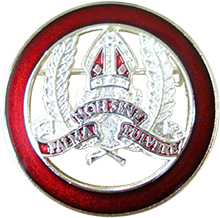 Buy custom-made badges online from us at most affordable rates because we believe in building long-term relationships with all our customers, which is why, we have designed our services in such a way that we can manufacture premium metal badges for every industry at affordable prices, to fit all types of customer budgets and provide them with A-grade products and services. Buy customised metal badges from us now! For any type of badges’ requirements, contact Just Badges immediately to receive friendly, premium services. We are always here to cater to all types of badges requirements and backed by our experienced & qualified professionals, we claim to provide the best products and services in town at really competitive prices. Call us now and talk to our creative team of professionals to discuss your requirements in depth and purchase premium badges right away!